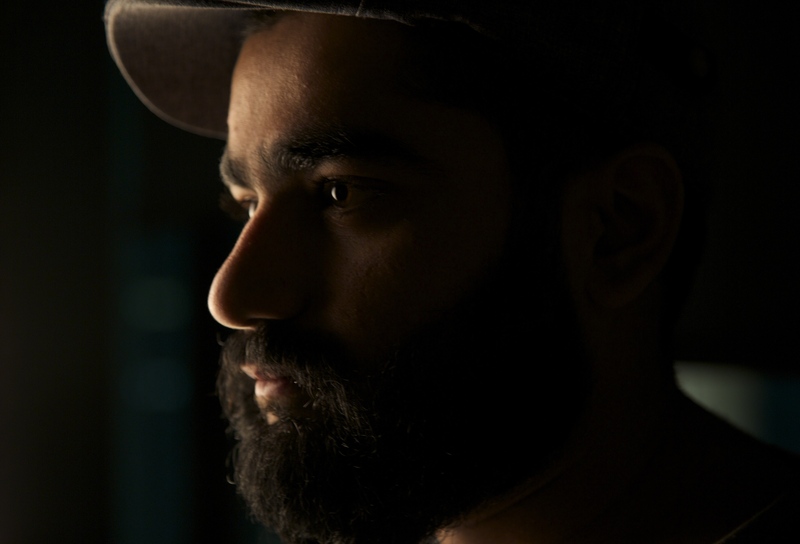 The Bahraini music composer Mohamed Murbati find his passion towards musical an early stage of his childhood.Mohamed composed music for short films, some Bahraini plays, for numerous poems some of them were written by Bahraini and some by Arab poets. 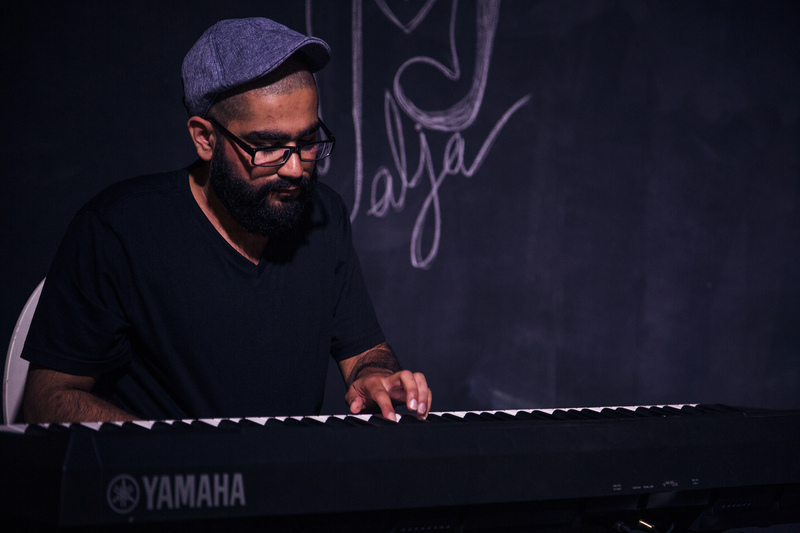 He has collaborated was the Bahraini singer Huda Abdulla and his debut album is “Winter Stories”, released in 2017. 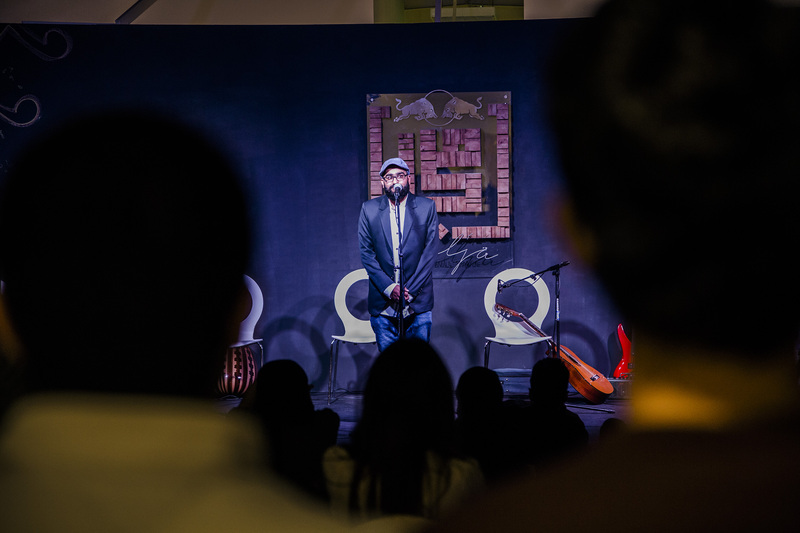 Bahrain This Week talented musician to explore his journey through music. Tell us about your initiation into music. My journey with music started during my early stages of my childhood . My first passion to listen to music and songs. So, whenever I go out with my family , I used to stop at any moment that I saw a piano or a musical instrument. I just wanted to play on it . I would tell my family to leave me with the piano . Later on , the actual start for me as music composer was based on the hand of music composer Mohammed haddad, where I learned a lot about Music . Why do believe that music is an essential part in everyone’s life? I believe that inside everyone, there are so many pieces of music , and the music not constrained to certain people , music is everywhere and at every moment . Do you have any aim/ social cause that you meant to spread through your compositions? Not always, but I do believe the musician shouldn’t be separated from his society. Sometimes I do get inspirations for meaningful musical compositions from some social aspects. What was the inspiration behind award winning “ Winter Stories”? The concept of the album (Winter Stories) is derived from moments of my childhood during winter season . So I tried to translate these memories, which related to winter in my music . I never expected to win an award for this album . I think it is beneficial for the album and it represents audience influence towards the pieces. “ Bayt Al- Thaqafa” is a group of people interested in art and culture established in 2016 and I am one of the founders . We worked on many musical experiments such as “Creation”, which is a dialog between pottery , theatre and music. I love all music genres probably and specially film music . I love so many aspects and especially the way composer deals with the cinematic scenes. How do you feel about the interest in music in the next generation? I think that the upcoming generations do respect the musical work within the shadows of the society based visions. What do you need to have the most to compose music ? I don’t have something specific, but sometimes I need really comfortable circumstances for music composing . How much do you attribute to the family influence on your music? My family always supports me and I think this is enough to lead me to the status of satisfaction . What’s next in musical journey for you? I have a new album containing songs and music in collaboration with many poets such as “Qassim Haddad” and many musicians. It’s coming soon!